I am wanting to put up some new skins and add a few more things to the site. Any ideas or suggestions would be much appreciated. My only suggestions are to decrease the Wolf image at the top for more user friendly scrolling and a background image that doesn't repeat and is less complex for easier color coordinating and a more developed look. That's all I can really suggest as far as the default skin. For others skin maybe we can coordinate them by the packs? SO that way each member can represent their favorite pack/tribe through their skin. It would give enough of a variety and still work great with the site in general. I am currently looking into that. I've thought about making the background a solid color.. When I first created the site it was. And for other skins that is a great idea as well. I do think the background is a very nice picture, however. It creates that certain feel and setting; although, maybe a different background could work? This may also help with the text problems we were having earlier. Also, what is your opinion if a small image is situated above each pack where the counts are shown? The image could be like (the background pic) or any landscape photo? Or maybe simply a wolf. That's a good idea, Paws. I think that the website backround picture should be different. It is kind of boring for the best website in the world! I seggest a wight wolf pack with purple or gold eyes! I love wolves! Sorry if i spelled anything roung, i'm a really bad speller! How do i make an account??? Ok, so u see in the top right corner it says log in or register. Then u click register. That post was April 11th....They've probably already registered, or gave up. by the way, how do you make a wolf? I believe you join a tribe, add your human's bio? Before you start, read the rules + story. Then again...I'm unsure v-v...Just ask a mod or the admin. I'm a very unhelpful person, so I don't know if I gave the right directions ._. Last Edit: Jun 8, 2015 20:58:55 GMT -5 by Fluff: Did it again...because I'm bad at editing....And cleaned it to make it more..."Neat"
Yea I'm confused on this too. Hey wolves! i just joined and i have a few questions,like how to make a wolf,and how to do this! 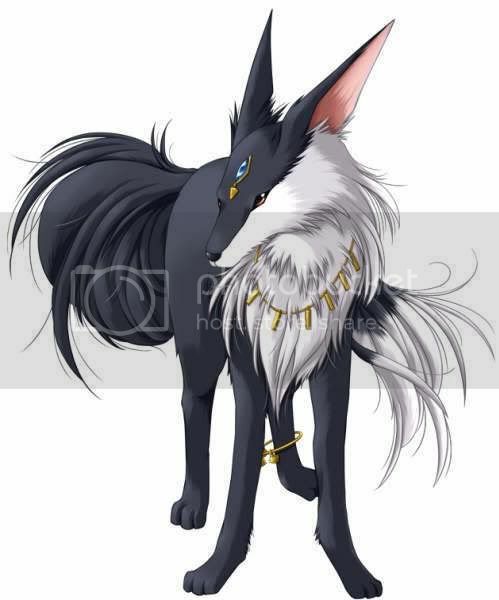 i would like to know how to make a wolf its okay if i cant get a reply soon!